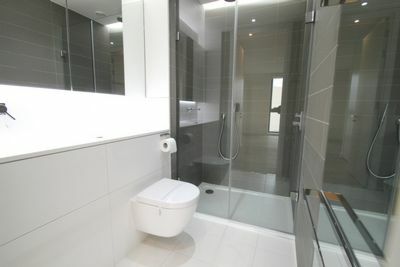 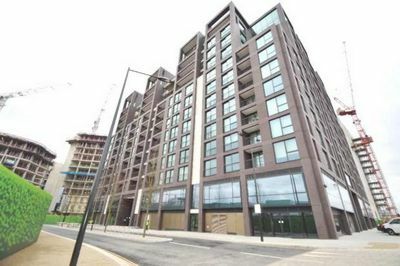 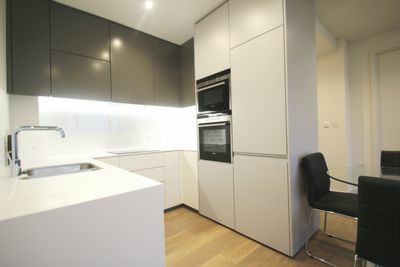 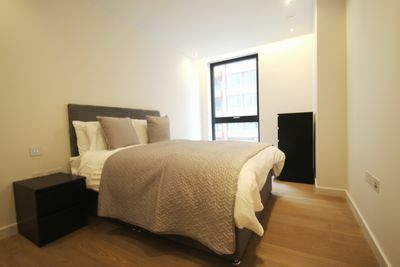 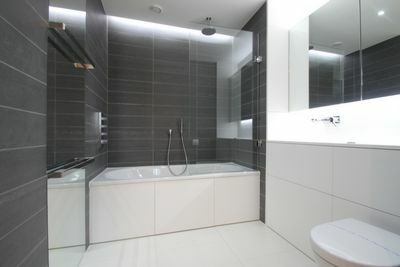 Be the first to live in this excellent brand new two bedroom two bathroom property located in the famous Plimsoll development, situated in a brand new post code London N1C. 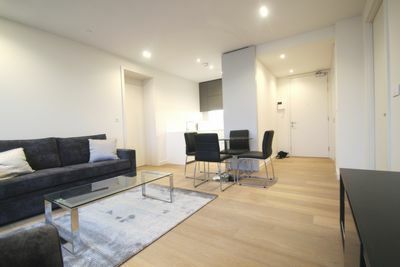 This amazing apartment is located on the second floor of the development, the property comprises of a generous size open plan kitchen and lounge that leads to a large decked balcony which overlooks the surrounding area. 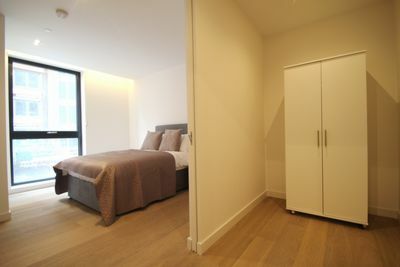 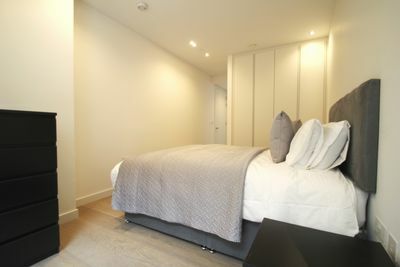 There are two double bedrooms, the master bedroom has built in wardrobes with en suite bathroom, further more a guest bedroom with a study space which is accessible to another bathroom with tub and shower. 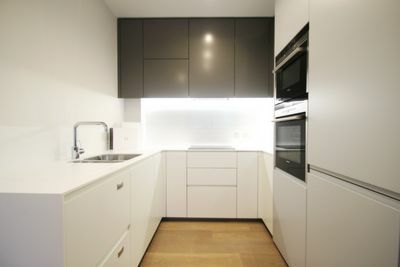 The kitchen is fully equipped with modern integrated German appliances also a large storage closet which has ample storage space. 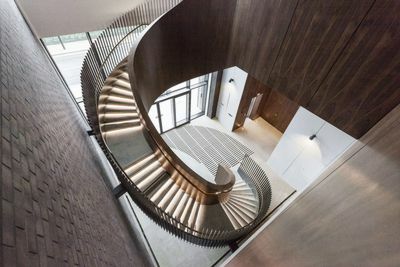 Beautiful engineered wood flooring throughout with large windows allowing plenty of natural light, under floor heating and finished to a very high spec standard. 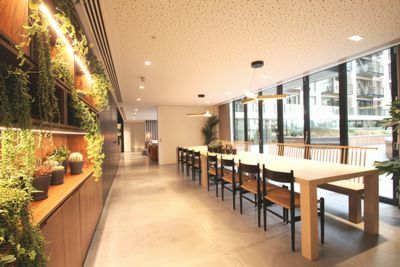 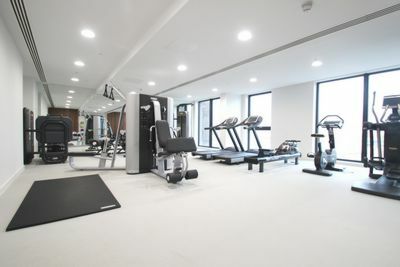 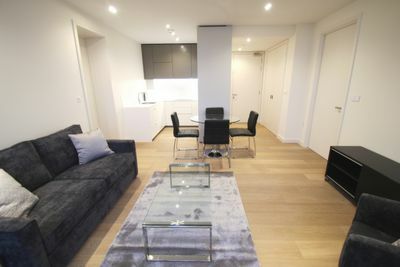 The development benefits from a 24 hour concierge service, a large in house gym, dining area which needs to be pre booked for large dinner parties or confess meetings and a beautiful communal garden area which has benches and water fountain features. 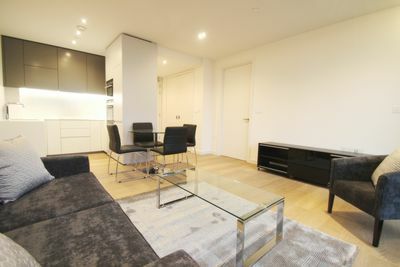 This amazing property is a stone throw away from kings cross station, easy access to Angel, West End shopping districts and all surrounding areas. 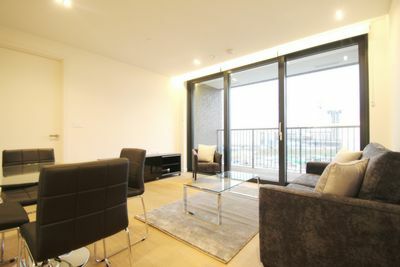 The property is offered furnished and is available now, early viewings are highly recommended.